Bookkeeping, Payroll and maintaining detailed financial records can be overwhelming for even the most dedicated do-it-yourself business owner. Tracking expenses and controlling costs for a business, large or small, is a full time job, and an important one! Proper bookkeeping is the first step in financial management and is the foundation for any successful business. Many businesses have different companies handling their bookkeeping, income taxes, and payroll. JB Business Solutions offers all of these services and more for complete and professional financial management for your business. 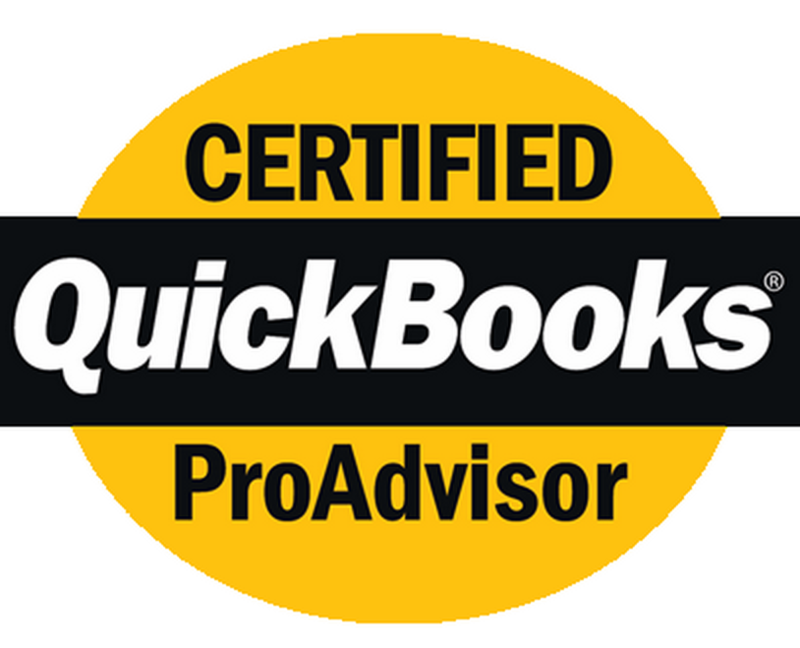 As certified QuickBooks Pro Advisors and bookkeeping professionals we also offer training and business consulting to those who wish to take care of their bookkeeping in-house. We want you to experience the benefits of proper financial management, which is why we pride ourselves in creating custom business solutions for our clients! Are you ready to stop feeling overwhelmed by your bookkeeping, accounting, payroll and financial reporting? Contact us for a free consultation today and find out how JB Business Solutions can help you!